*Value is that of highest MS-65 grade. Coin Dealer Insight: 1941 also saw high production for quarters which means values and prices for 1941, 1941-S and 1941-D quarters remains in the "common" category. 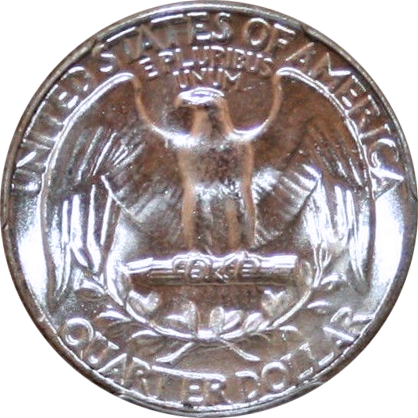 Although the U.S. was heavily involved in World War II and had changed the metal composition of nickels and pennies as a result, the Washington quarters were unaffected. Value: Can usually be found and sold for somewhere between $8.75-$75.00 price dictated by condition, certification, and current demand. Other factors include location, inventory, and urgency of sale. 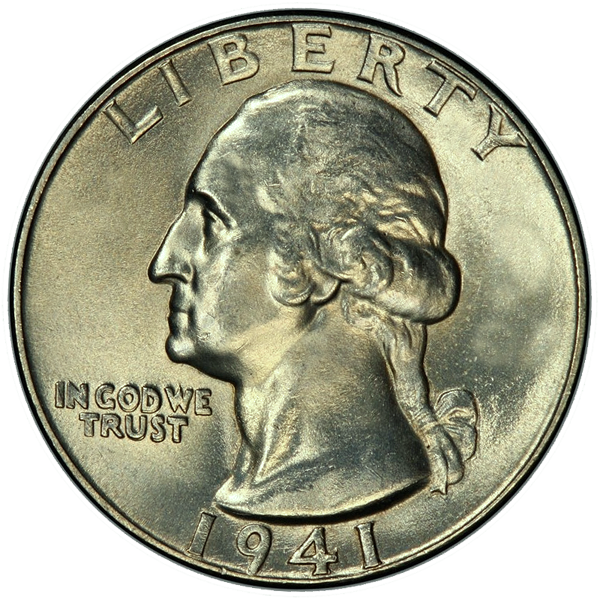 Production: 16,714,000 Washington Quarters were minted at the Denver mint in 1941. 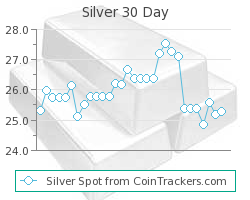 Silver: This coin is 90% Silver with a silver weight of around .1808 troy ounce pure silver. The other 10% is copper having no significant intrinsic value. 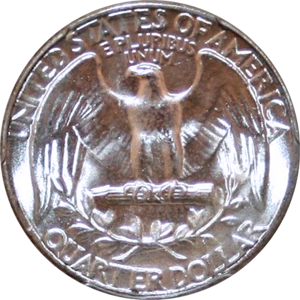 Washington-Quarters.com is an easy to use and intuitive interface that manages prices, images, and other details related to Washington Quarters. We are mobile, iPad, and Desktop friendly. So give us a try next time you are shopping for coins. © Copyright 2014. Washington-Quarters.com All Rights Reserved.